Go home, BlackBerry. You're Drunk. People buy your keyboard phones, not your low-mid range slabs priced like flagship killers. 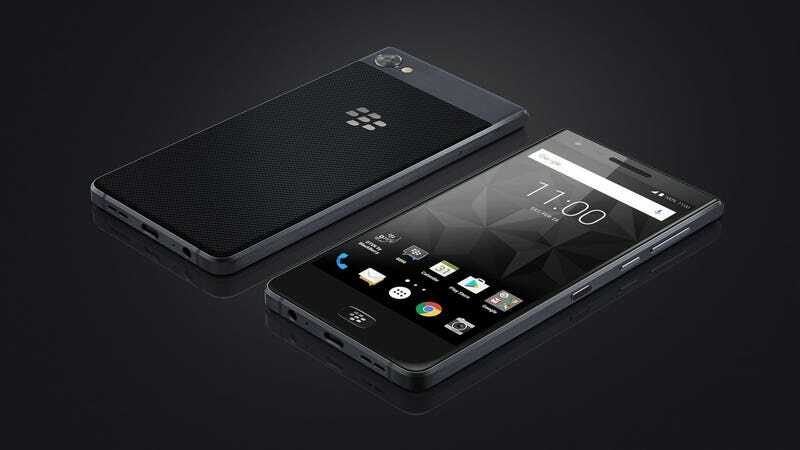 BlackBerry Motion skips the keyboard, brings huge 4000mAh battery and IP67 rating instead! UPDATE: Launching in Canada on November 10th. For C$599. They are really full of it... a SD625 in END OF 2017 for that much, when everyone is moving to SD630.